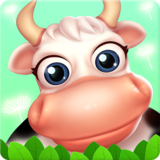 Family Farm Seaside – Games for Android 2018 – Free download. Family Farm Seaside – A Farville knock-off. 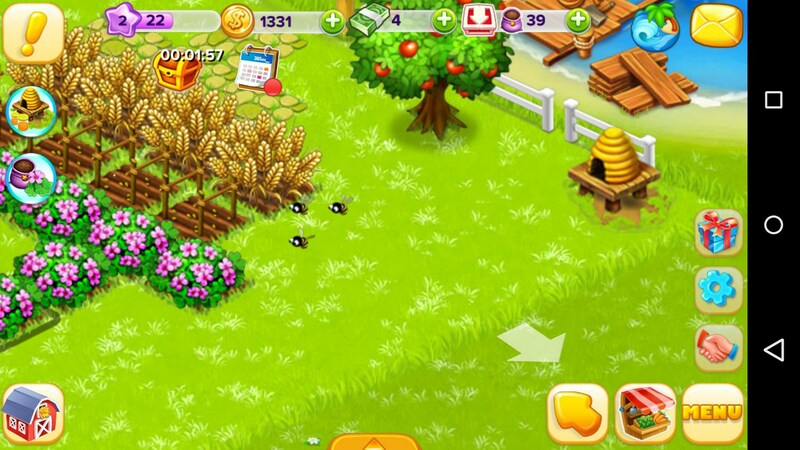 Do you remember a few years ago when everyone was absolutely obsessed with farm games like Farmville? Do you also remember how all of that immediately stopped in its tracks? Me too, but unfortunately not everyone got the memo. 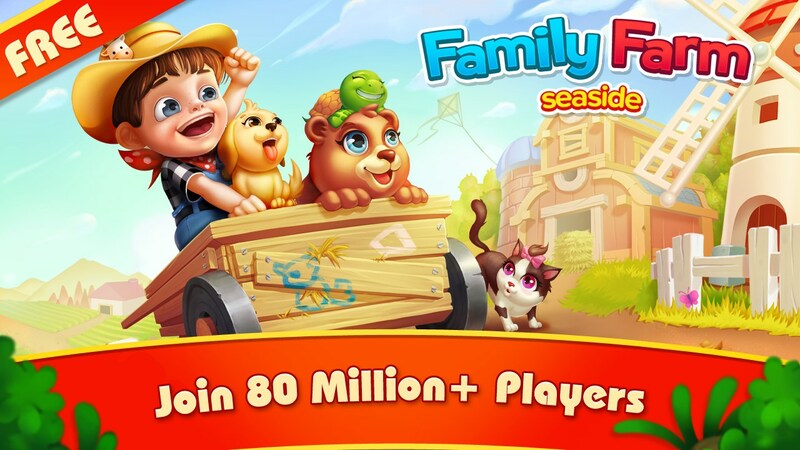 Family Farm Seaside for Android is a really bubbly knock-off of Farmville and its army of half iterations. If only fads would just die. This is a game that wanted to try and revive the genre’s former glory, but it’s just not there yet. The gameplay is solid, but it doesn’t do anything interesting with the formula. 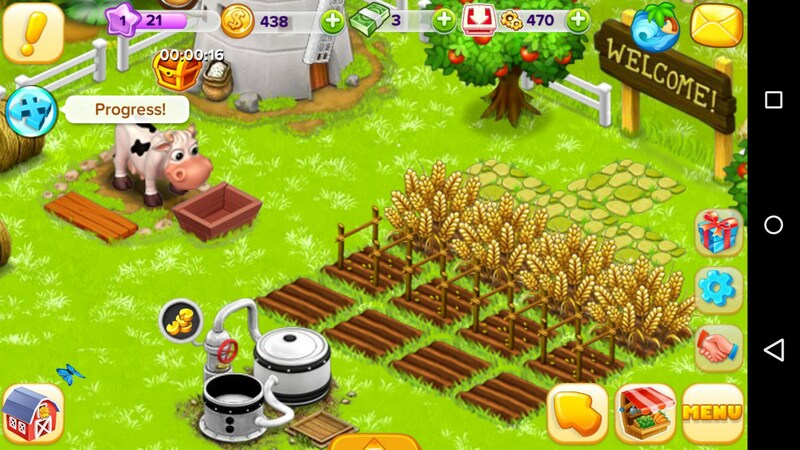 You’re still playing crops and harvesting them just like you did years ago, and you’re still going to be selling them and upgrading your farm. 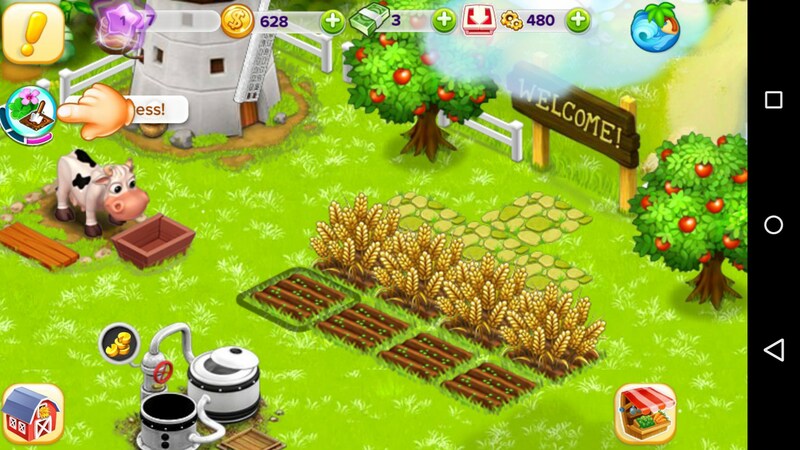 The game is definitely more face-paced than the original, but it’s completely on par with other farming games that have come out since. 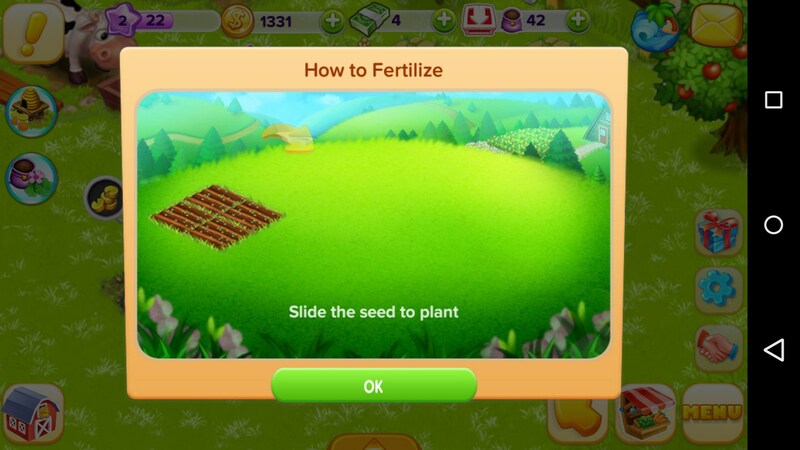 It’s still a game of patience as you grind your way into a new farm so you can have more items to harvest even though there is really no ultimate goal to eventually arrive at. The aesthetic also throws me off because it’s obviously meant for a much younger crowd. I guess I can’t limit that to just its aesthetic, though. It has this annoying way of making the entire game feel like you’re just playing through a tutorial because every objective you have has a ‘show me’ feature which walks you through step-by-step. In fact, the transition from tutorial to the actual game is so seamless that I didn’t even know it happened. 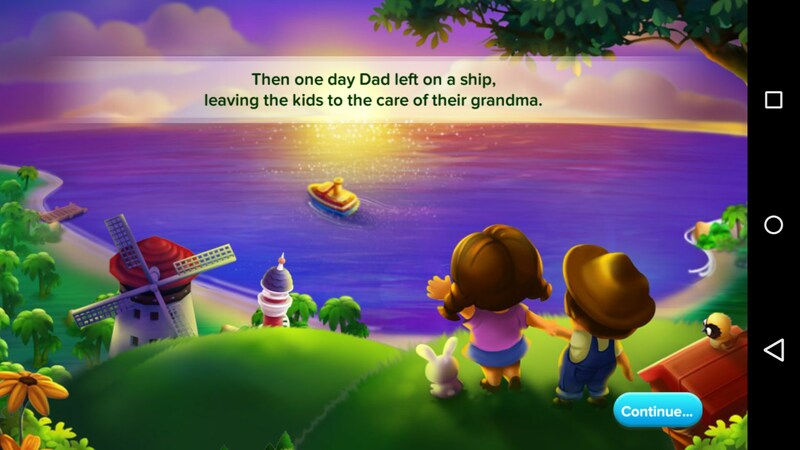 Family Farm Seaside is a game that would have been fine coming out a few years ago, but just feels tired today. 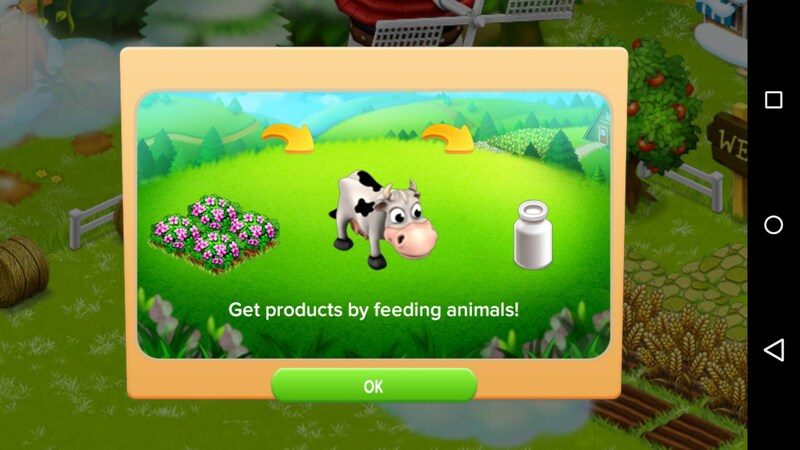 No, I don’t want to build anymore farms, raise anymore animals, or sell crops. We're glad to hear you're enjoying the app, though it is not "ours" , we merely review it and post it on our website.